All of our products are 100% pre-tested before leaving the factory. √ High quality: Imported PP material, ultrasonic wave welding, anti-corrosion, can fill in solvent inks. √ Environment friendly: Go through HSF test, no pollution to the environment. 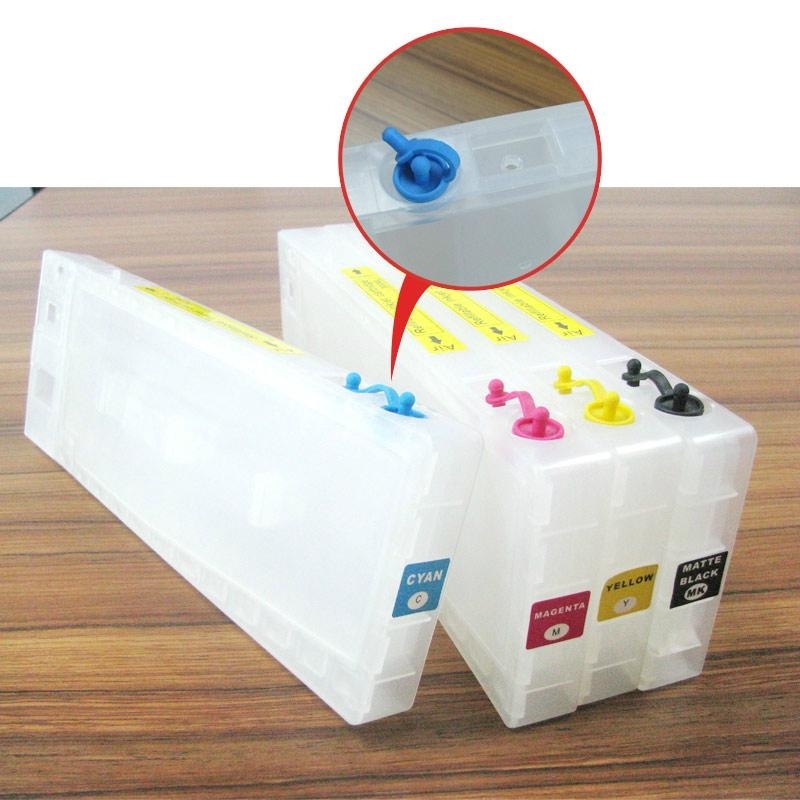 √ Cost saving: REUSABLE, together with our special dying ink, sublimation ink, pigment ink, compared with original ink cartridge, save cost a lot. 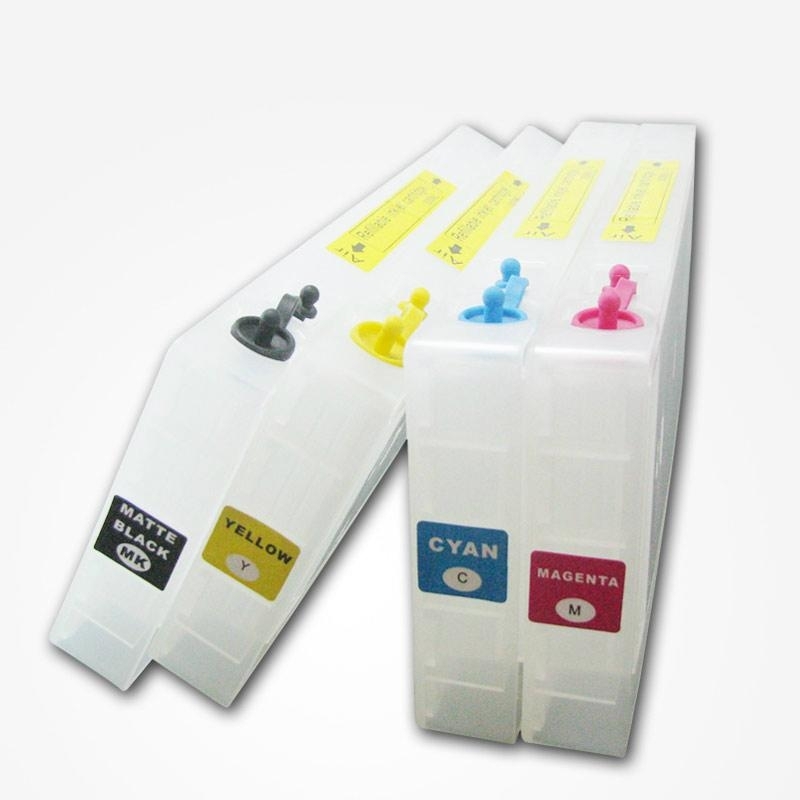 √ Convenience: With our special design funnel, air will be ejected quickly, so it is easily filled when ink is running low, and the ink is always fluent. √ High stability: Cartridge adopted one time injection, so there is no air and ink leakage, anti-deformation, good fastness and reliable. √ Package: Neutral package color box package. 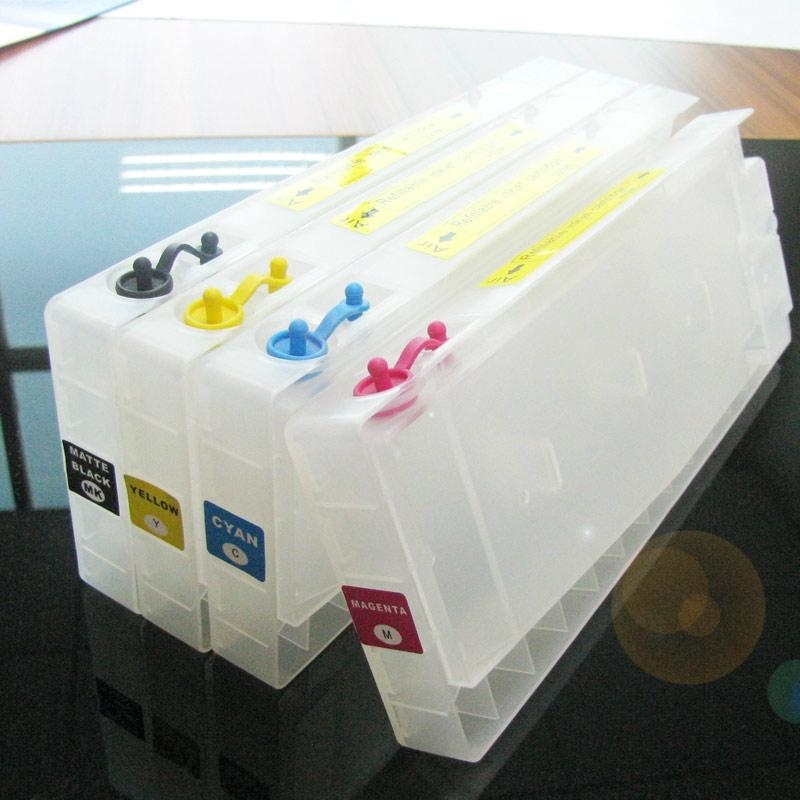 √ Remarks: Transparent ink cartridge, with long time printer testing before launching and delivery.